I have known Coach Cash since my football playing days at CAC. Over the past year I have ran into him a couple times at different weddings Callie and I have been working and it is always a joy to see him and his family! I was really excited when his wife won a free session from one of our previous drawings. 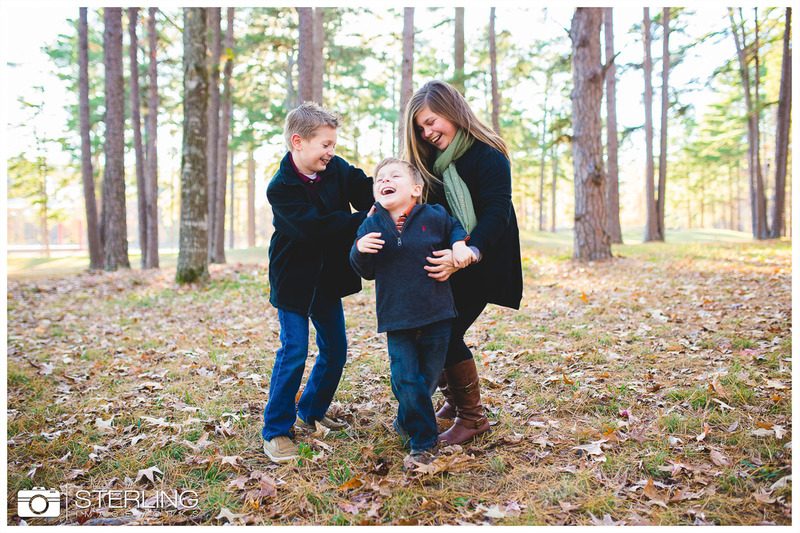 It was such a pleasure getting to take their family portraits!